Submit links to your completed challenges in this forum. Please do not post any questions in this forum. This forum should be for challenge submissions only. 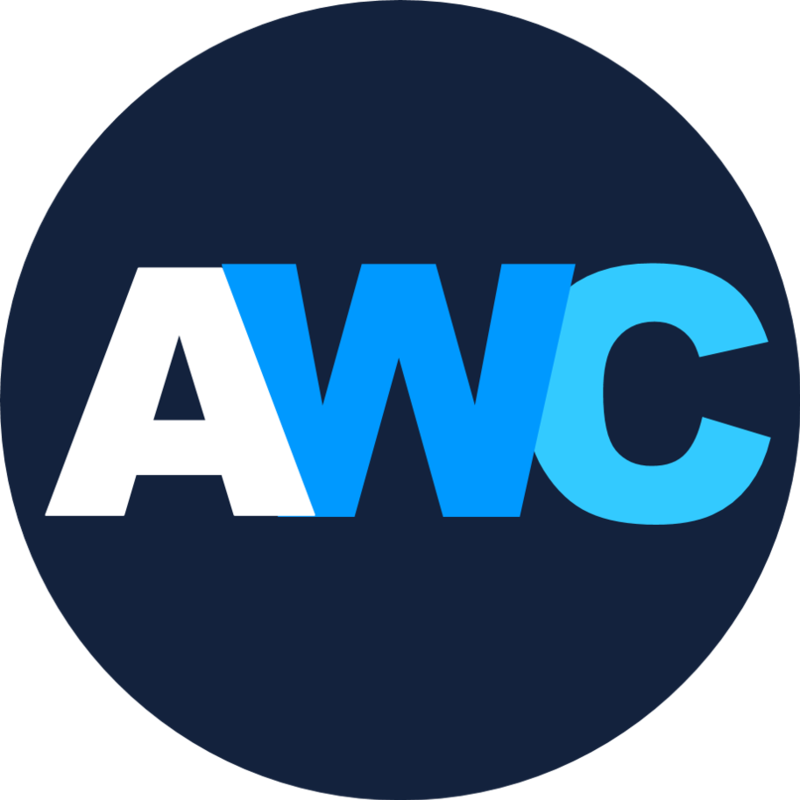 If you have any questions direct them to the FAQ forum, talk to us on Discord, or talk to a AWC Staff directly: List of AWC Staff Members can be found on the AWC Master forum. When you have finished the challenge, make sure your submission has been updated in the challenge post. Post a link to your final submission as a comment to this post as well as what challenge you are submitting for. You can get a link by clicking on the link icon on your forum reply. Post that comment web address to this forum. This makes it easier for reviewers instead of looking through multiple forums for submissions. Thank you! One of our reviewers will reply to your submission when it is under review. A reviewer will check through your challenge to ensure you have met all the requirements. If you missed a requirement, we will reply with which challenge requirement you need to fix and why. @MrMustache Wait so I don't have to add the disclaimer? Can you please explain how you managed to finish all of these shows under 48 hours? Based on the above -> Total time needed to watch everything (while skipping OPs and EDs minus time needed for Mirai nikki): 4091-380 minutes = 3711 minutes or 61,9 hours. Even if you haven't slept a minute and watched anime 48 hours straight, you couldn't have complete it. Also I don't want to be picky or anything, I'm just curious how did you manage to do everything this fast. If you've used multiple screens or 2x speed or even more please state it in your submission as a disclaimer. Also I don't see the reason why would you do this for a non-time limited event. I watched them in x2 and x3 speed. Most of them were comedy so it wasn't that hard to follow through. I'm also used to it. Do you want me to edit this submission or the one in the link? Oh and also I wanted to speed through this challenge because I didn't want it to burden me later on [not saying I don't enjoy doing it] and I still have to clear my PTW before August where my work will be starting. Probably also because of instinct, when I see challenges like these I want to be the first one [at least one of the] to finish it, pretty selfish of me haha. Thanks for the explanation, I didn't want to sound like an idiot, I was just curious. In the next challenge we'll put it in the description that speed-watching goes against the spirit of the challenge, because these events were made in order to spice up the anime watching habits of the participants. Otherwise it's fine this time, it was just surprising that you've managed to do it in two days. Also you don't have to write a disclaimer or any note in the submission because you've explained everything. The submission can be considered as completed. @Uc690 please add start and end dates to your submission. We cannot review it until that information has been entered. Thank you! Additionally, please keep in mind you cannot use previously seen anime to complete the challenge. However, you can use currently watching. ohh so i need to modified some of them but if i finished some animes in the last 2 weeks can i place them or not? No. Time for challenge start is the day you posted. If you complete the anime before you started the challenge, it doesn't count. Challenge completed successfully, well done! Can I reply to these comment when I complete the hard level? Resubmit when you finish the hard challenge that way all AWC staff get a notification in the subscribed forum. Thank you!